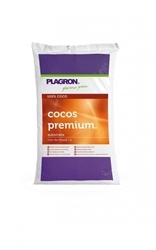 Plagrons Mega Worm is a natural soil improver based on composted plant remains, composted using worms. 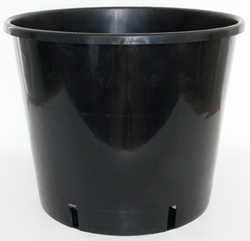 Mega Worm creates optimum balance in the soil so the plants can grow and flower larger, in addition it will aid rapid germination of seeds and enhanced root development. 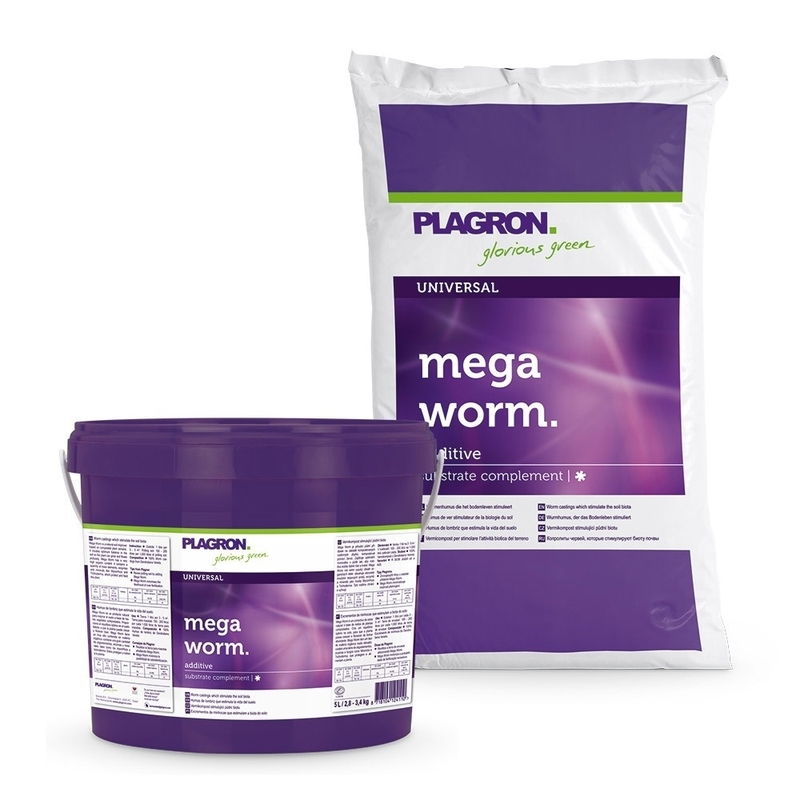 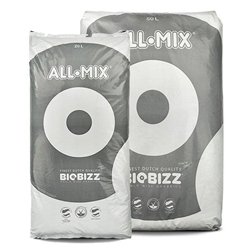 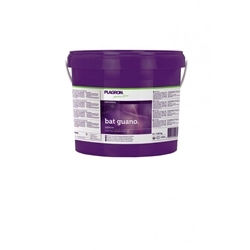 Mega Worm has a very high organic content: it contains a quantity of trace elements, enzymes and minerals like Mycorrhiza and Trichoderma, which protect and feed the plant.